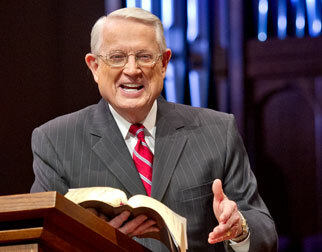 Listen to Chuck Swindoll’s overview of Malachi in his audio message from the Classic series God’s Masterwork. 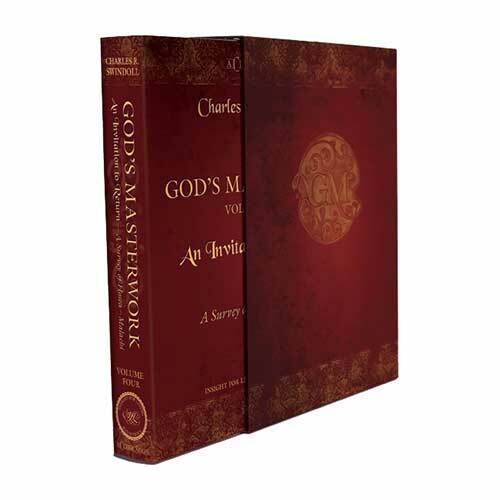 Francis Brown, S. R. Driver, and Charles A. Briggs, The Brown-Driver-Briggs Hebrew and English Lexicon (Peabody, Mass. 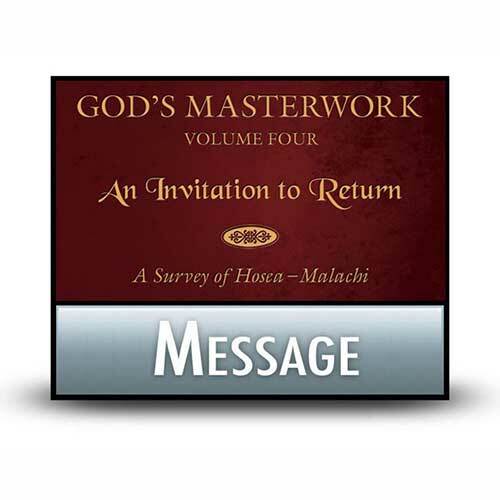 : Hendrickson, 2006), 521. 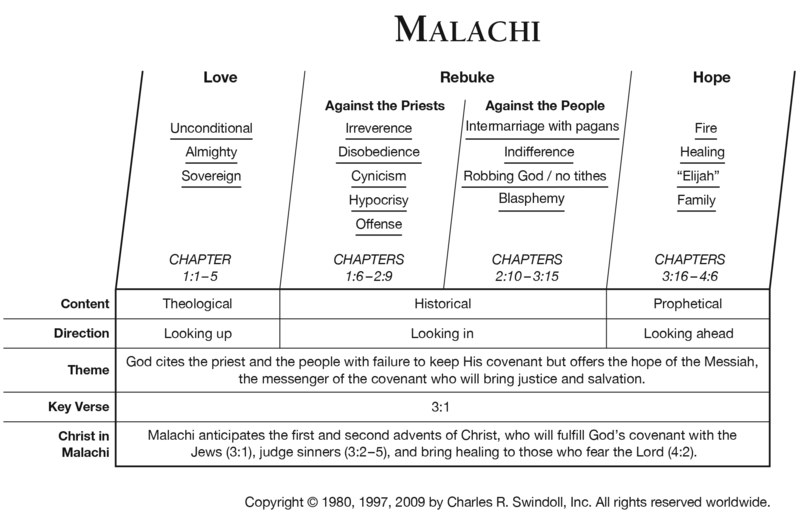 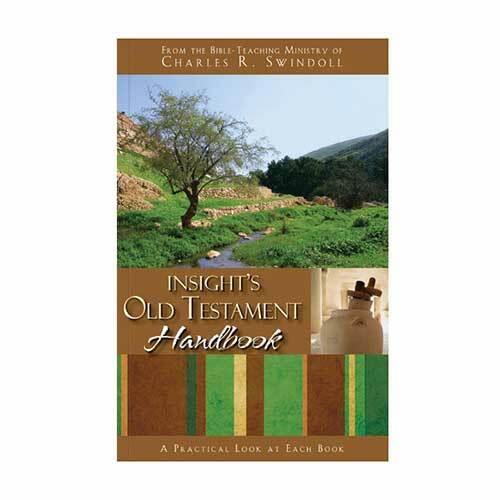 View Chuck Swindoll's chart of Malachi, which divides the book into major sections and highlights themes and key verses. 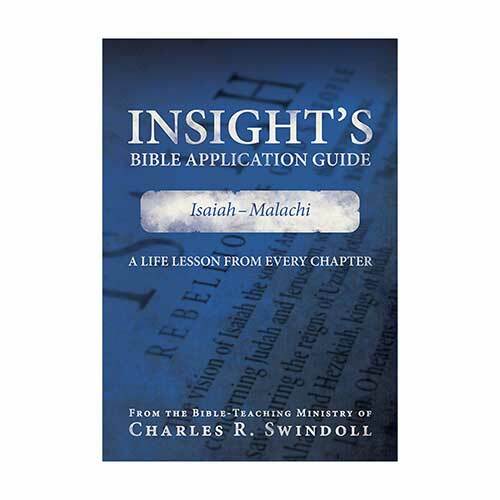 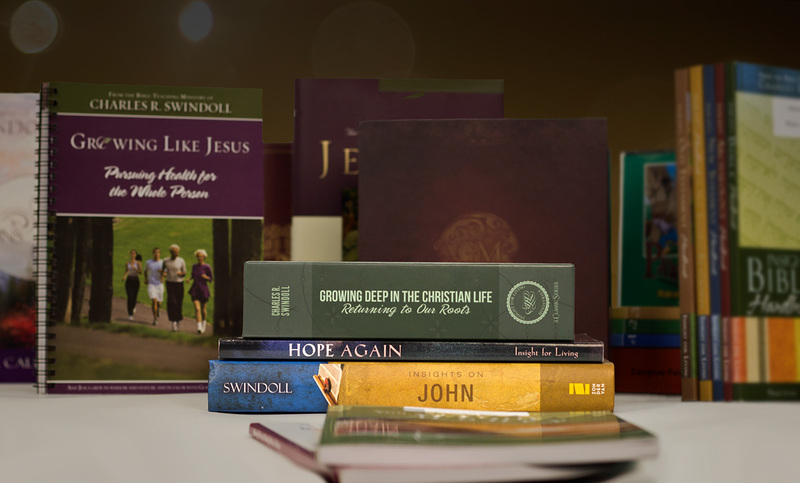 Discover more resources related to Malachi.